How can League Against Cruel Sports still be on the shortlist when they’ve just been outed in the national press for investing in vivisection and dismissing the vegan who blew the whistle??? Love them all but have to vote for the sabs. The hunt scum are out there illegally hunting and so often the powers that be turn a blind eye. Sabs need all the help they can get. 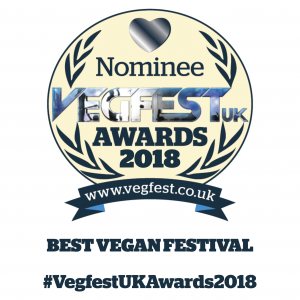 They are all good but I had to vote for Animal Aid as they have and still are doing great work for animals! I would never vote for the HSA. they, like so many others, claim to care about all animals but completely ignore how badly cats are treated. They are all worthy winners but I voted for HSA because these guys risk their lives and health monitoring the Hunts. Enough is enough and it’s time the government shut down hunting for good!!! Let’s get behind the HSA!! I voted for the HSA.